As much as I appreciate a deep, dark and long lasting eyeliner that I can do a killer cat eye with, I will always have a soft spot for smudged out, just-got-out-of-bed liner. 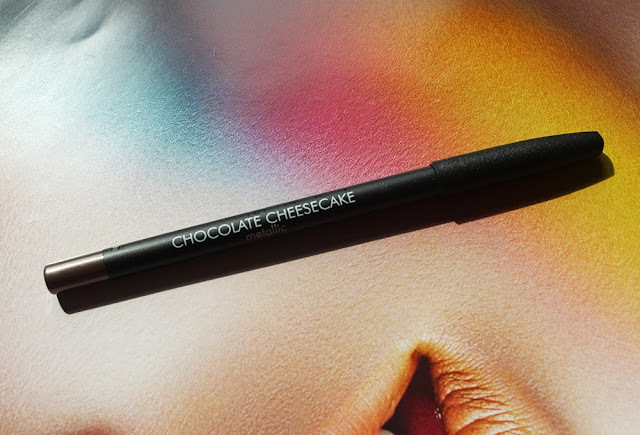 If you're into the whole morning-after-makeup look, the Make Up Store eyeliner in Chocolate Cheesecake will give you just that. 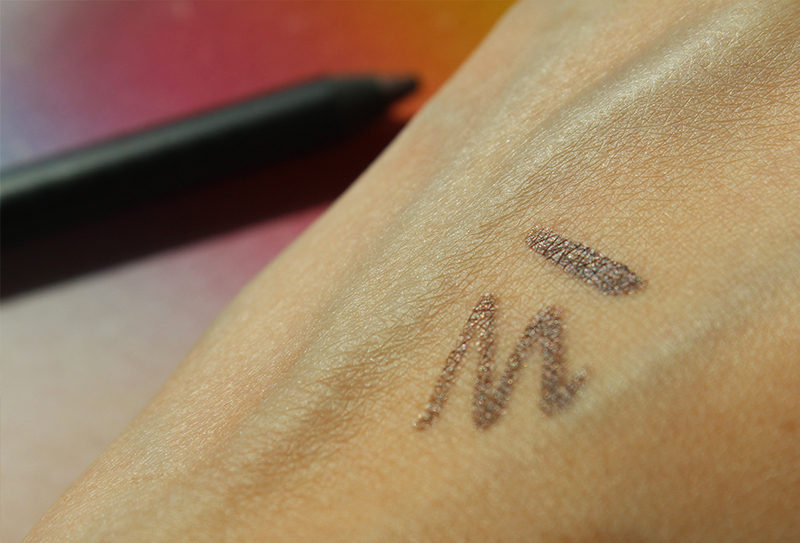 The soft brown pencil is the creamiest eyeliner I have ever used and glides onto your lids like butter. Make Up Store originated in Sweden and has free standing stores throughout the world but strangely only one location in Denver for us in the states. I purchased my Make Up Store goodies whilst in Amsterdam and the entire store was 40% off. Make Up Store's price point is a tad higher than Mac's prices for reference. 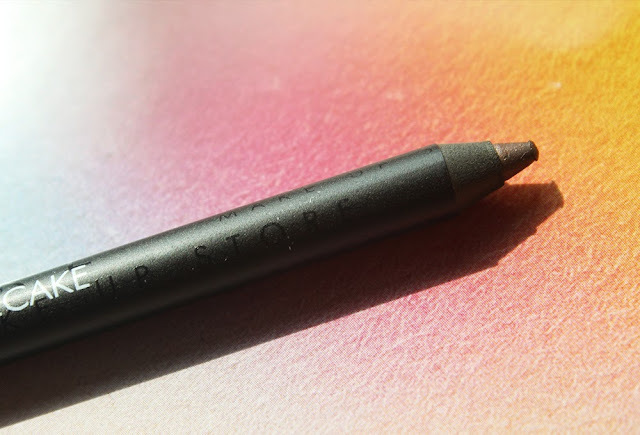 This eyeliner retails for €15.50 ($21.40). For an eyeliner, that is quite a pretty penny to pay and I have lots of drugstore eyeliners which I love that are way cheaper. Chocolate Cheesecake is a medium brown that has fine shimmers running throughout it. The color is pigmented but not super dark. This liner is not great for precise wings or detailed work but nice for smudging along the lashline. 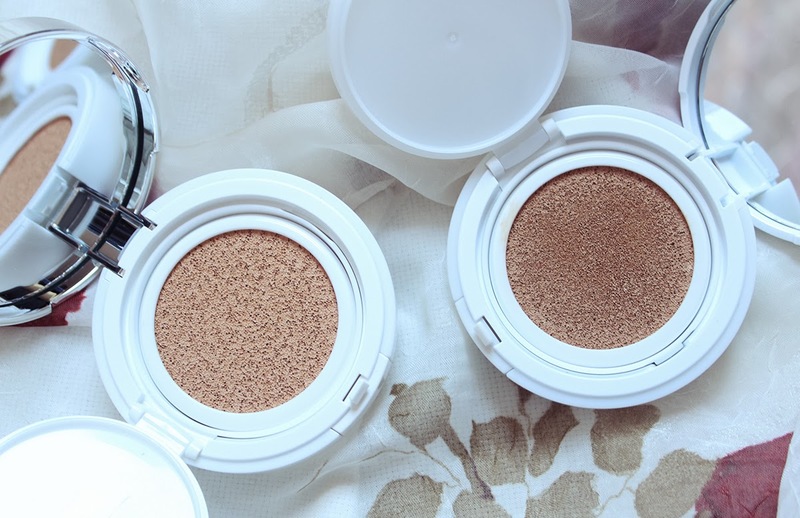 Even with primer and eyeshadow to set it, the lasting power is not phenomenal. The liner smudges on my uneven lids by the end of the work day. 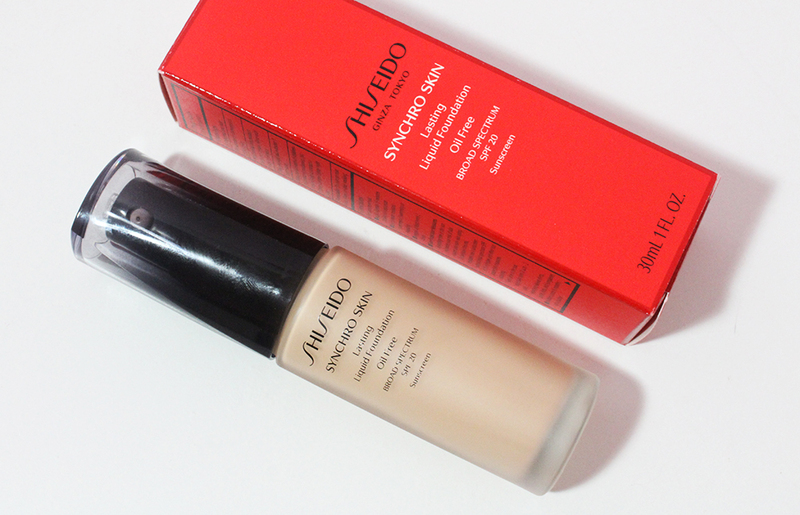 While I can see myself using up Chocolate Cheesecake, it's definitely a repurchase. I wish the lasting power was better and I would prefer the color to be a teensy bit darker. It's nice to have a creamy pencil for smokey eyes but not a must have for me. Do you prefer precise cat eyes or smudged out liner?